Over at What the Teacher Wants, they turned up the beat, jammed to tunes, and practiced telling time! 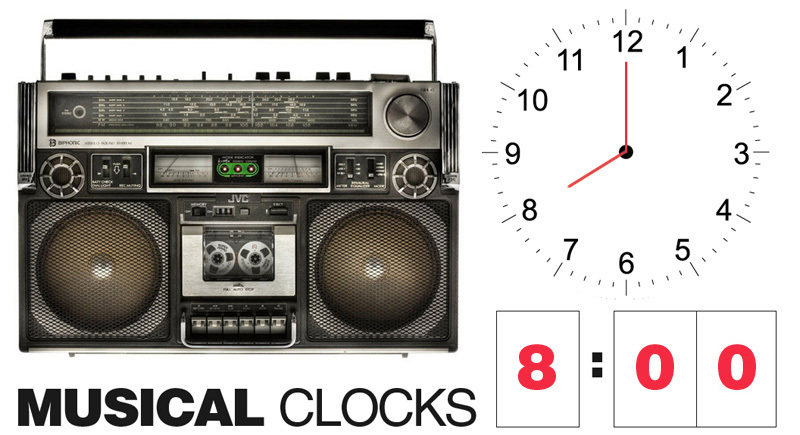 Give each child a blank clock and digital clock. Have kids write a time inside the digital clock boxes. Turn on the music and encourage kids to dance around the room (like musical chairs). When the music stops, kids have to draw hands on the clock they land on, matching the time to their classmate's digital clock. The teacher checks the clocks. Then, the next round begins. Also, check out What's the Teacher Wants I SPY Time game - includes a freebie!